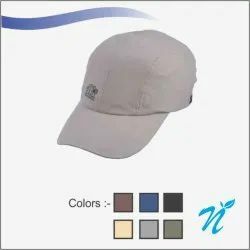 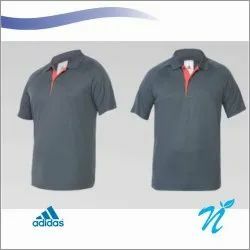 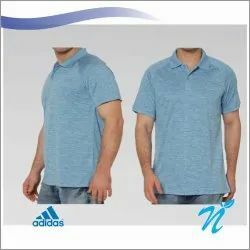 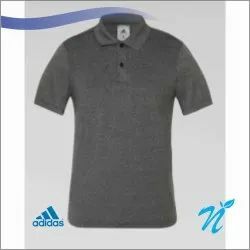 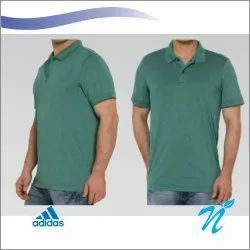 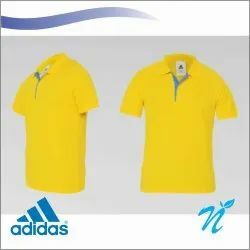 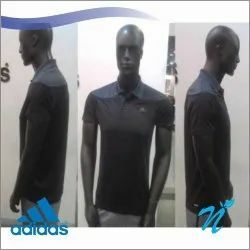 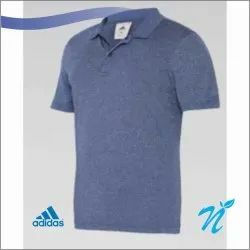 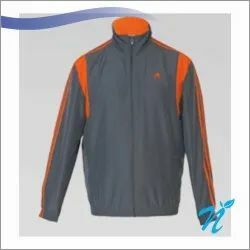 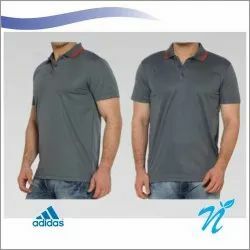 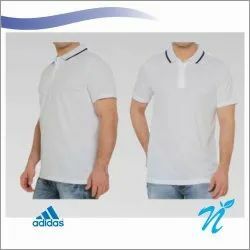 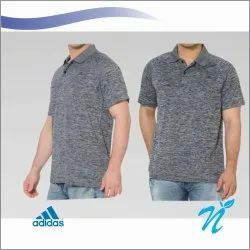 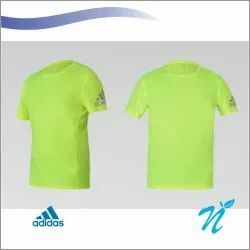 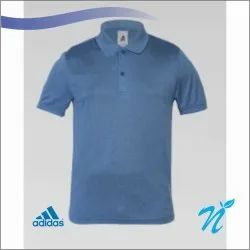 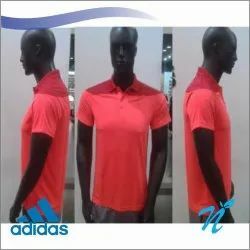 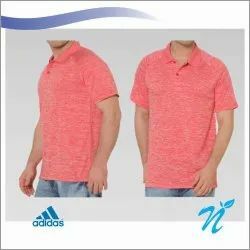 Our product range includes a wide range of adidas climalite t-shirt, adidas grey climalite t-shirt, adidas dry fit t shirt, adidas t shirt, adidas dry fit collared t shirt and adidas round neck t shirt. 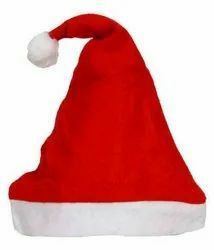 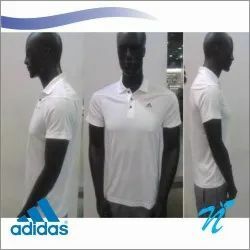 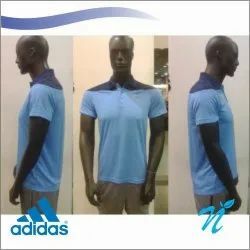 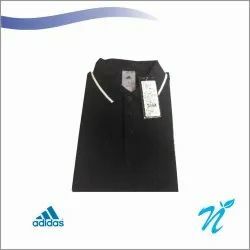 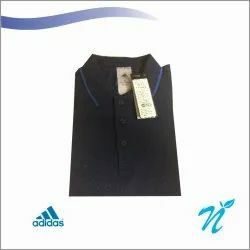 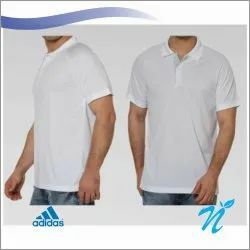 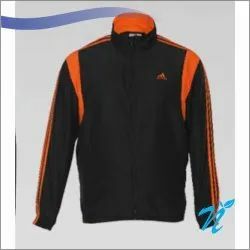 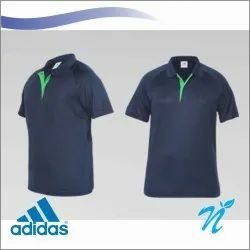 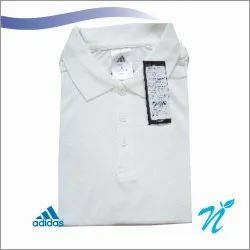 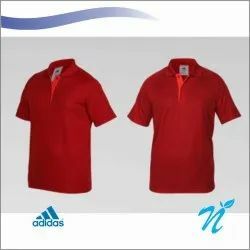 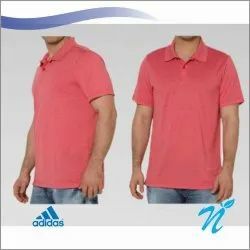 We are one of the leading manufacturers and traders of Adidas Climalite T- Shirt. 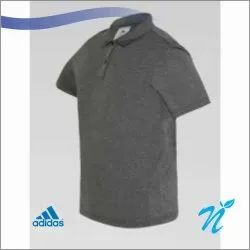 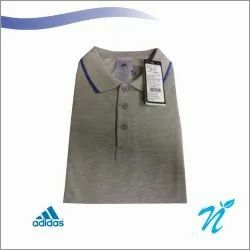 We are one of the leading manufacturers and traders of Adidas Grey Climalite T- Shirt.